It took only a brochure, not even a visit, to convince Susan Waltman that the University of Georgia was the school for her. Having grown up in southern New Jersey, UGA was not an obvious choice, but she found herself drawn to the south and found a home in Athens. A ‘Double Dawg,’ Susan graduated with a bachelor’s degree in sociology in 1973 and a master’s degree in social work in 1975. She then earned her Juris Doctor from Columbia Law School in 1977. Today, Susan serves as executive vice president for legal, regulatory, and professional affairs, and general counsel at the Greater New York Hospital Association (GNYHA), a center for health care advocacy and expertise serving hospitals throughout the New York region. Susan’s commitment to the University of Georgia was reignited when she identified an opportunity to advance the cause she’s most passionate about—public health—through her alma mater. 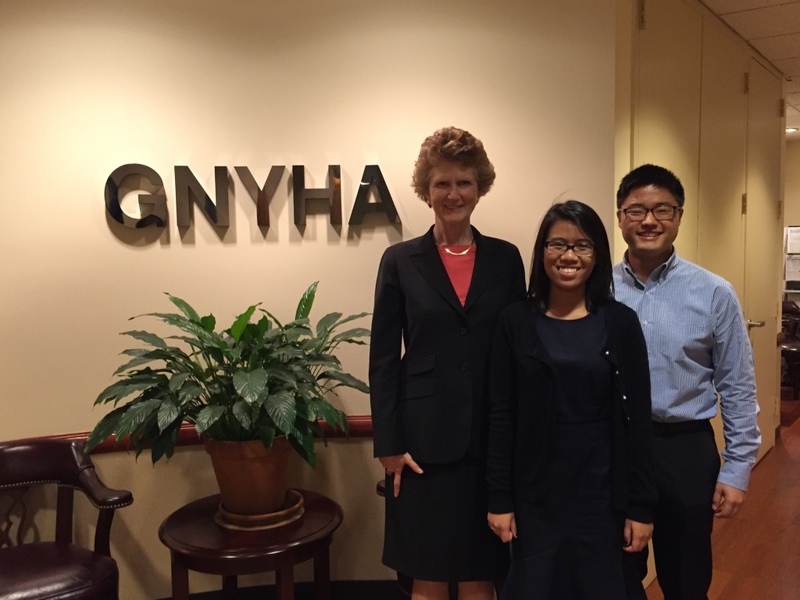 Since 2005, she has hosted two UGA Honors students as interns at GNYHA each summer, allowing them to gain real-life experience in public health, health management and policy with the hopes of inspiring and training the future’s health leaders. She’s seen students complete the program with greater passion and drive. 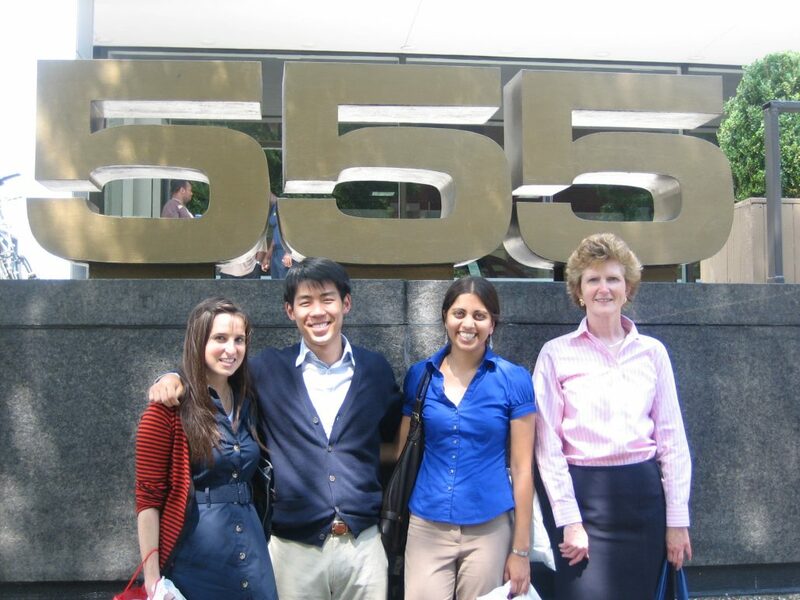 The internship has been mutually beneficial—Susan remains in close contact with almost all of her past interns and has been inspired by their aspirations and numerous accomplishments. Even though life has taken Susan far from Athens, she remains dedicated to her alma mater. She has served on the UGA Foundation’s Board of Trustees since 2008 and hosts events in New York for UGA alumni, donors and friends.